Post the monotonous work days that wear the hectic schedules, all we need is the best place to hang out with our loved ones. Weekends are meant to be the stress busters and you will accomplish this only when you choose the right place to crash. With time, Drive-Ins gained enough popularity for their providence of multiple facilities in restaurants/cuisines in a single location where your favorite foods would be served in your car itself. 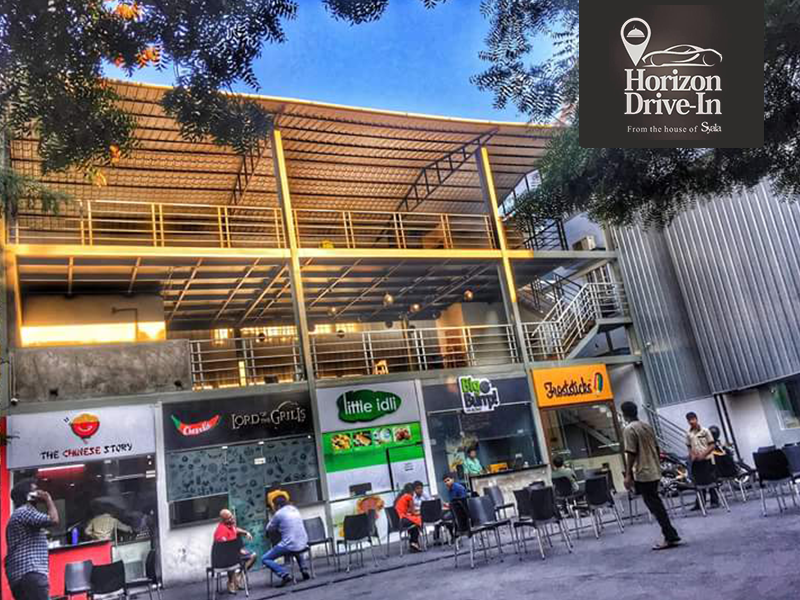 The prior benefit of the drive-in include quick service and the add-ons like huge screens to play movies, live cricket, and various other sports depending on the season. 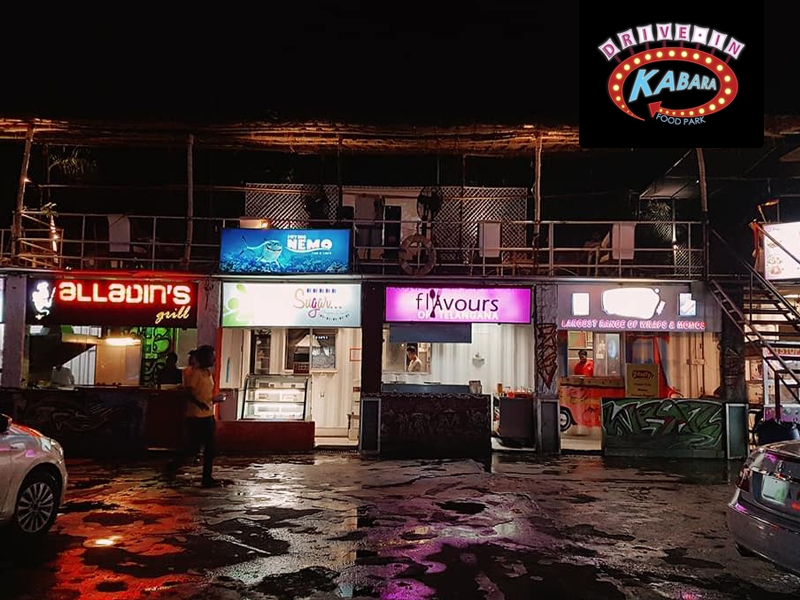 Starting with the location they are set up at, the quality of food and the appreciable services, there are many other factors that made these places bag a slot in the list. Well, here we came up with a list of places that not only serve delicious foods but also trigger some positive vibes with the ambient surroundings. 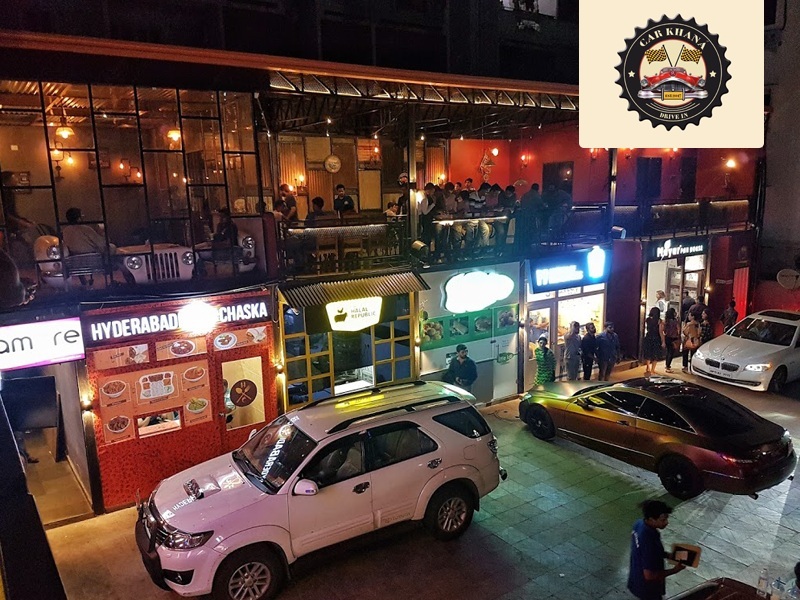 The first and foremost Drive-in in Hyderabad, Syala has begun the whole new strategy and it is now the most successful one too. 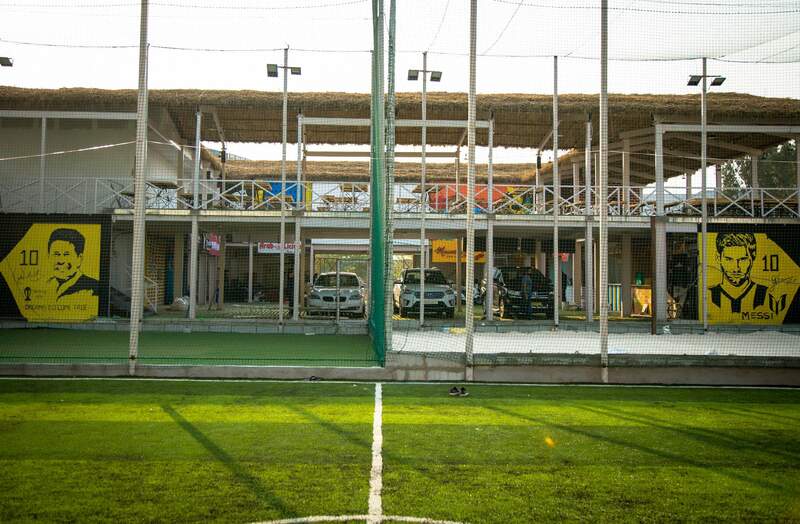 It was launched back in Dec 2014 and has a huge outdoor area with a parking lot and a big movie screen along, and it has major food outlets like ‘Raju Gari Pulav’ where Chicken Sambar Rice and keema biryani are famous, and thick shake factory, other important ones include China Town, Frisky Eats and a few more. They offer Breakfast, Brunch, Buffets, Chinese, Fast Food, Food Stands, Indian/Pakistani, Italian, Sandwiches and Vegetarian food. CasaMia is a Drive-in Restaurant, Sports Arena and Coffee Roastery. The most recent and the latest addition to the list of drive-ins. Within no time, Casamia laid out its impressions. Casamia offers you a village flavored peaceful environment with live screening. As soon as you enter the drive-in, you feel the intriguing vibes and enjoy the bohemian art-culture. Something that you can’t afford to miss during sports events is the huge screen and competitive environment surrounded at the drive-in. 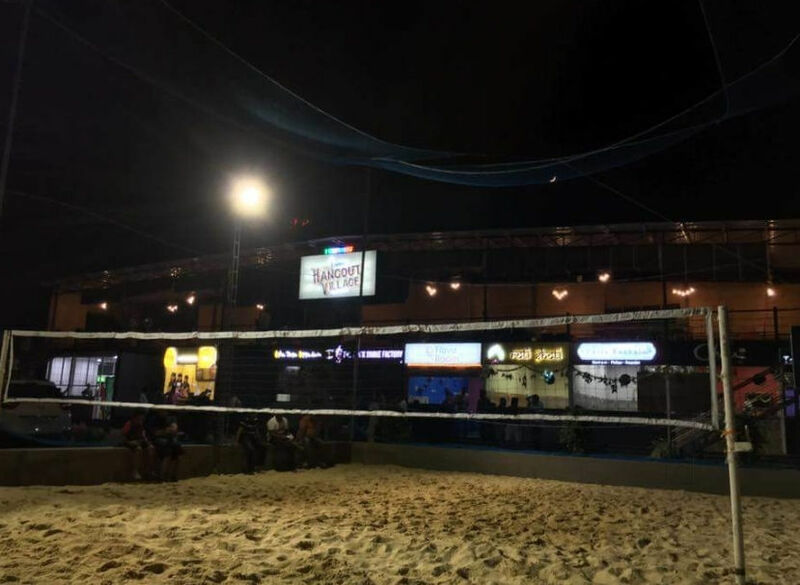 Recently, IPL live screening at this venue witnessed some fantastic crowd turn up and it was a place to be for every cricket freak. When it comes to food, you can find a wide range of varieties and it’s now catching the attention of foodies. The Chinese starters, the Arabian Mandi, Krispy Kebabs, ever-loving Shawarmas, Best Hyderabadi Biryani, Lip-smacking pulaos, Homely Idlis, Shakes and ice cream rolls!! Phew this place will satisfy every foodie! 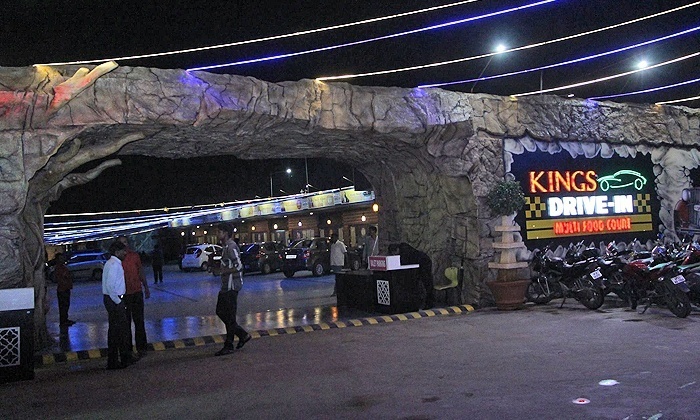 Another Drive-in that came to prominence in the recent times. You have multiple outlets here, or you can simply opt for the regular fast food and multi-cuisine food. Wide varieties of shakes are available for both Kids and adults. One can acknowledge this Drive-in from the main road itself. This place rightly fits the people who want to have food late night after 12:00 midnight. 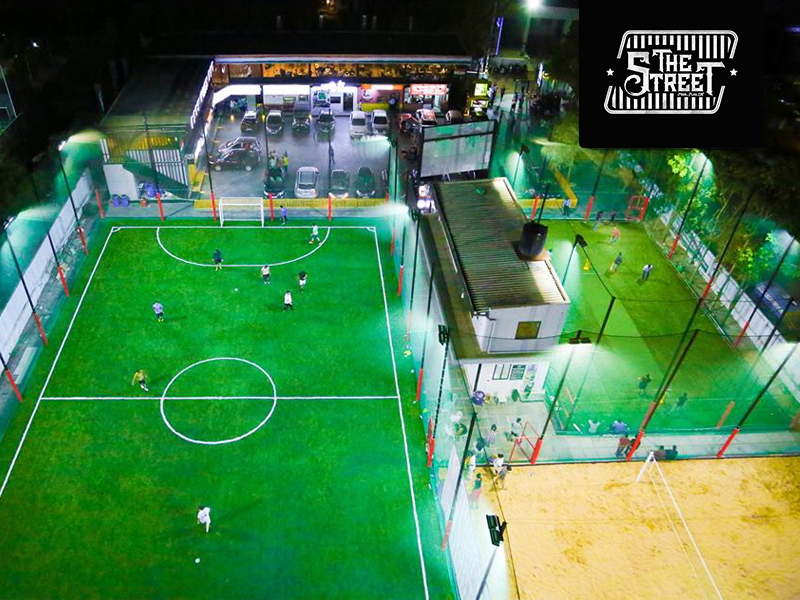 A good place to hang out, have some great food and play games like football and volleyball. The place might get crowded during the weekends. 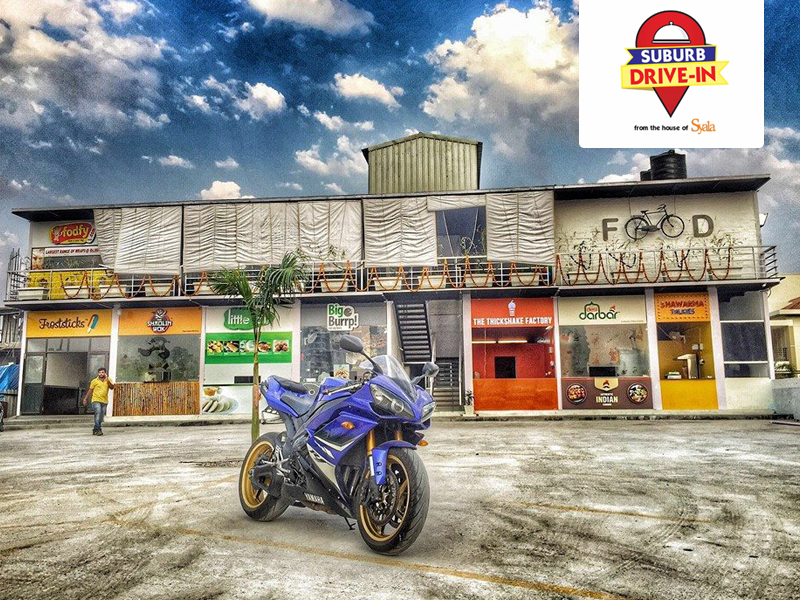 This is one of the most-loved drive-ins in Hyderabad for its unique food outlets and service. Tournaments are conducted almost every week and during that period this place is lit. This place is survival if you are hungry late at night and grumbling maybe because you can’t cook and your maid doesn’t come. They got some really good food items. The tea counter sells some amazing masala tea and the shack where you can sit and eat is really simple but speaks out and worth a try. One can call this a Nest of Restaurants. Carkhana is simply a one stop for all your cravings. 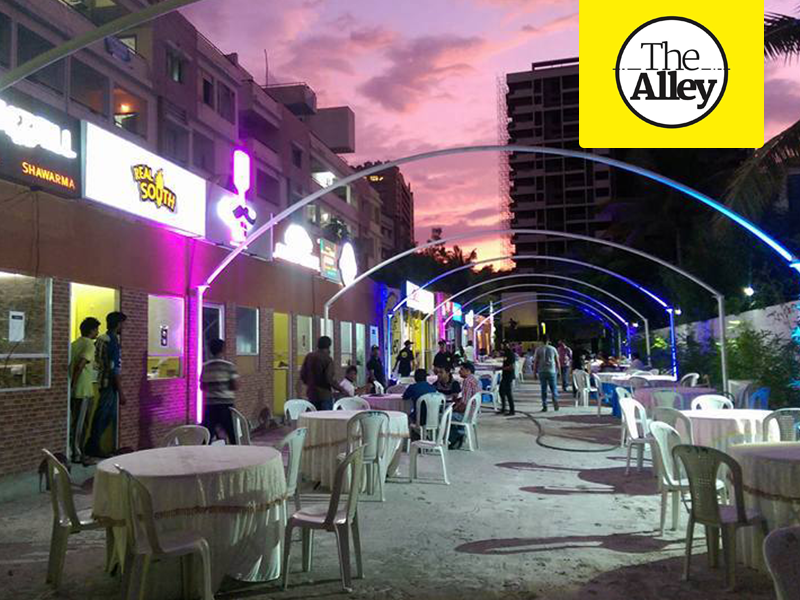 A cool ambiance to hang out with your buddies for the flavors you fantasize. Warm food served by smiling amigos. Taste along with quantity is worth the money. This Drive-in has a huge screen to watch cricket, movies, etc. Eateries all around you. There’s 1st-floor seating and service if you want to sit and eat instead of in the car. Delicious food and one can find all types of recipes with an unprecedented yummy taste provided at reasonable prices. The interior is one unique add-on for the drive-in. The best time to visit is evening, there’s a soothing atmosphere which obviously makes this the best place to crash in during the weekends or the stressful work days. 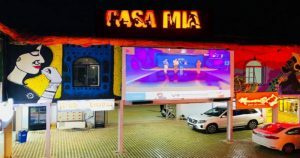 A little yet impressive drive inn located in Banjara Hills. This place has 7 food outlets total. Cheese balls served in big burp are worth tasting and Chepotle which serves amazing nachos and grilled chicken with burritos are something you cannot miss at any cost. You must also try pop sticks served by Frost sticks. This is one great place to have a night chit-chat friends. But it is preferable only for youngsters. One can order multiple varieties of food and also the seating system is very different with chairs and cots. Ice cream rolls at cupid creamery are just awesome, soft texture, melting in mouth, yummy, different experience for ice cream lovers. 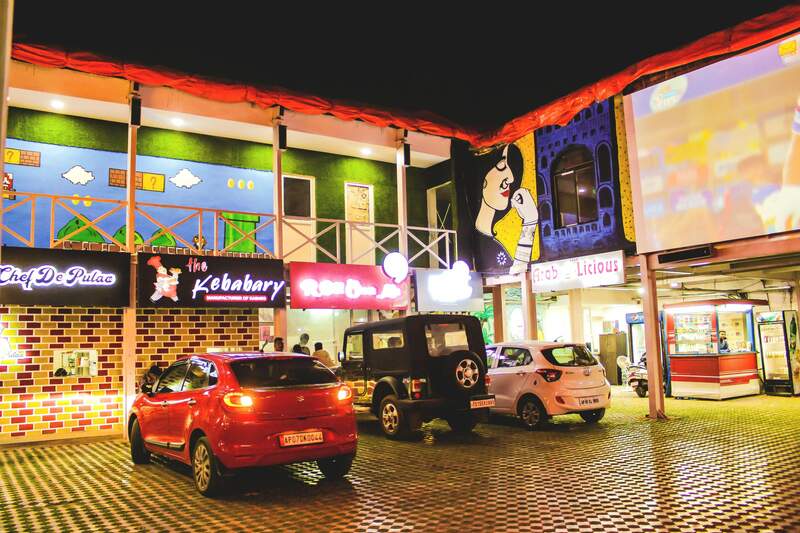 A visit to Kabara Drive-In is incomplete without either eating Pizza at Pietzza Pizza or getting a takeaway. This certainly is a good place to satiate your late night hunger. Plenty of options to choose from. Shawarma, Thick Shake, tea, coffee and north and south Indian cuisine are prominent among them. The drive-in has three big screens to watch IPL or ongoing shows/music. Spacious parking. All three options indoor/outdoor/inside vehicle sitting available. Also, there is a smoking area. Mostly IT people visit the place for its location. 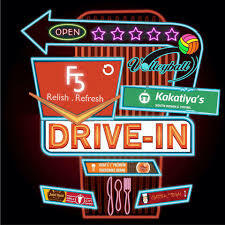 The food outlets are similar to what few drive-ins are offering in Kondapur and jubilee hills. The concept suits all groups like couples-families-bunch of guys.